I started blogging in 2004 to share my stories, my experiences and some beneficial info to the readers. I used to work with the biggest oil and gas company in Malaysia before i quit on 1st February 2013. I love to share my thoughts and stories especially on parenting issues and sincerely hope that you may gain some benefits from what I wrote. My first book, BILA EMAK BERDRAMA was published in February 2016 and available at MPH, Popular, Times and Kinokuniya or you may purchase it online at DeenPrints. I actively involved in voluntarily works. I initiated and organised a few charity drives such as Projek 5, Projek Baju Raya, Rakan Zakat, Banjir Box and Projek Beg Sekolah. Projek Beg Sekolah is the biggest project that i handled by far with 135 volunteers all around Malaysia covering 215 locations. It aims to assist less fortunate students to get a school bag. Oh, you will find that I use both English and Bahasa Melayu. Why? Simply because I love them both! Wishing you a very happy day ahead. Kalau tak nak moderate, guna CAPTCHA. Hi Salwa, Nice to meet you. 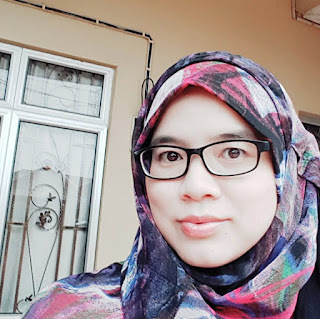 wah cantiknya blog simple tapi penuh info dan menarik...saya suka blog mcm nie..
Puan sangat awesome! 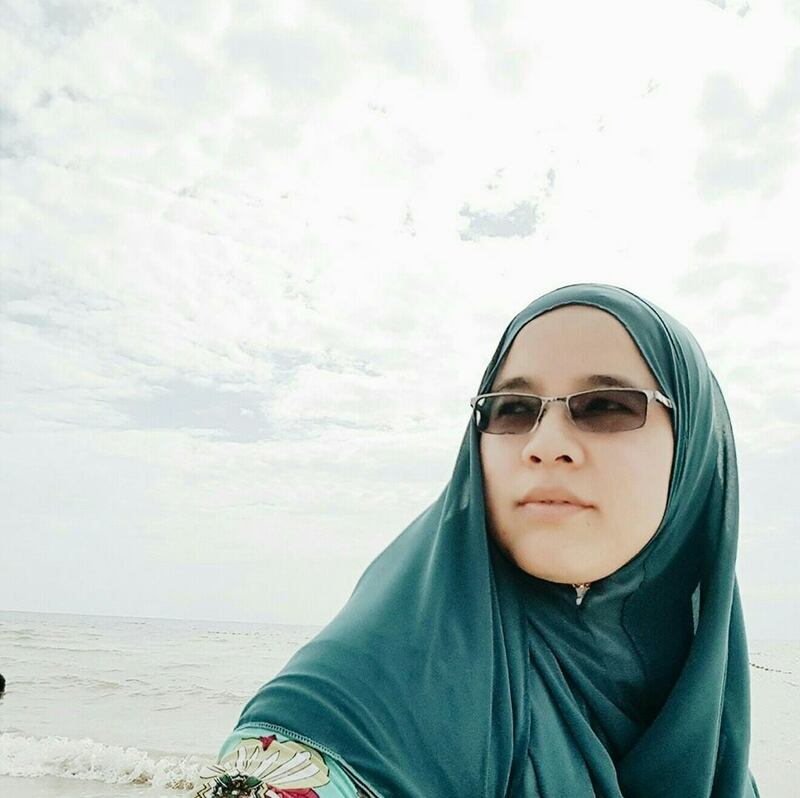 Saya suka penulisan Puan. Teruskan menulis okeh? Hi salwa.nice to meet you.